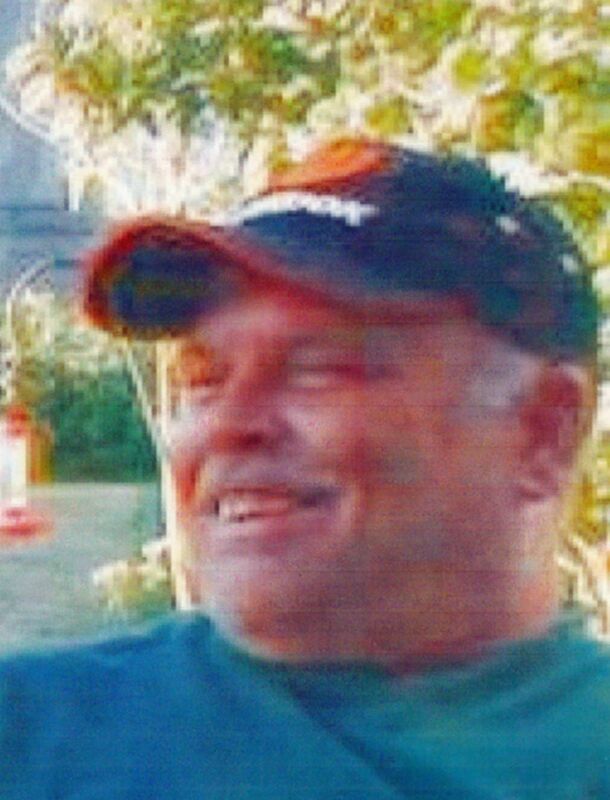 Michael D. Bobbitt Senters, 59, of Clinton, passed away at 10:50 a.m. (July 26, 2018) at his residence. Services will be at 11 a.m. Tuesday at Calvert Funeral Home, Clinton. Burial will follow at Oak Park Cemetery, Clinton. Visitation will be 10 to 11 a.m. Tuesday at the funeral home. Memorials may be directed to the Michael Senters Memorial Fund. Michael was born Feb. 25, 1959, in Decatur, the son of Daniel and Kathryn (Parish) Senters. Survivors include his parents, Dan and Kathy Senters, Waynesville; siblings, Kimmy Hettinger, Waynesville; Bryan Kwasny, Lincoln; Vicki (John) Chamblin, Greenview; and Amber Senters, Lincoln. Several nieces and nephews also survive. Michael enjoyed fishing, camping and Facebook.